Happy Tuesday, you beautiful people! Okay so, simple instruction. Hands up if you love sweets! Your hands are up, right? I know mine are (and both of them!). 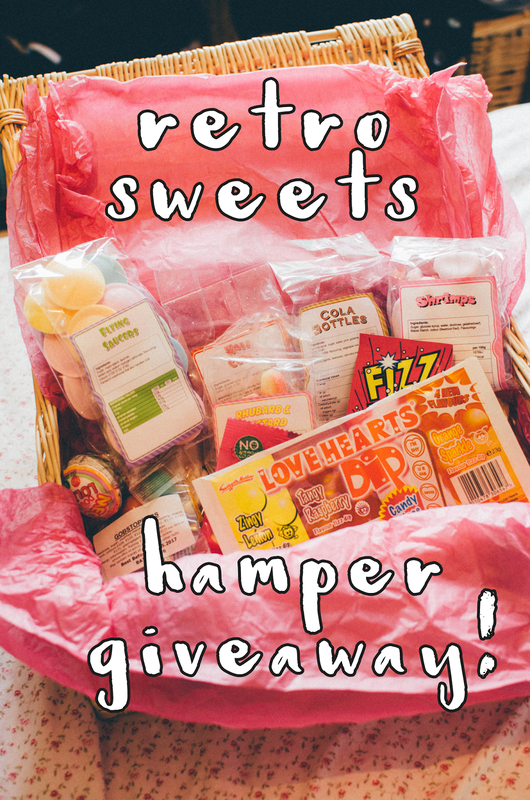 If you want to get your little paws on a retro sweets hamper like below then carry on reading and be sure to enter the giveaway at the bottom of the post! But make sure you enter the giveaway correctly! 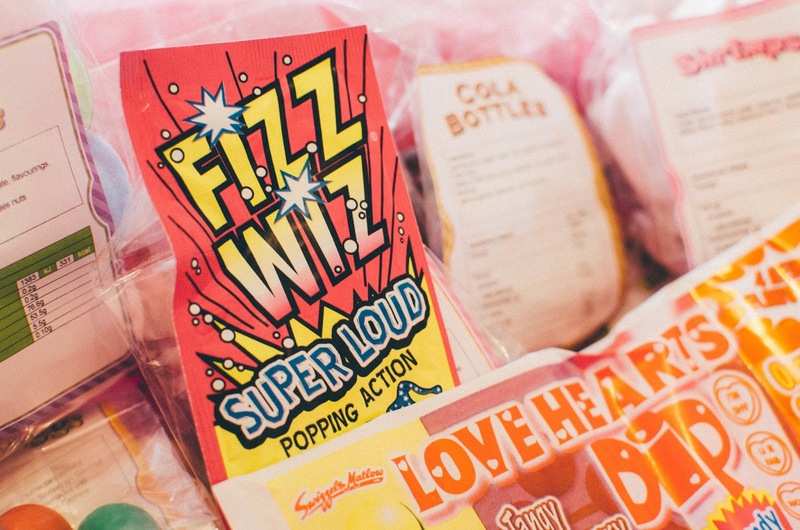 Retro-Sweets are a family business and online retailer. Their products are all about quality and personalisation. 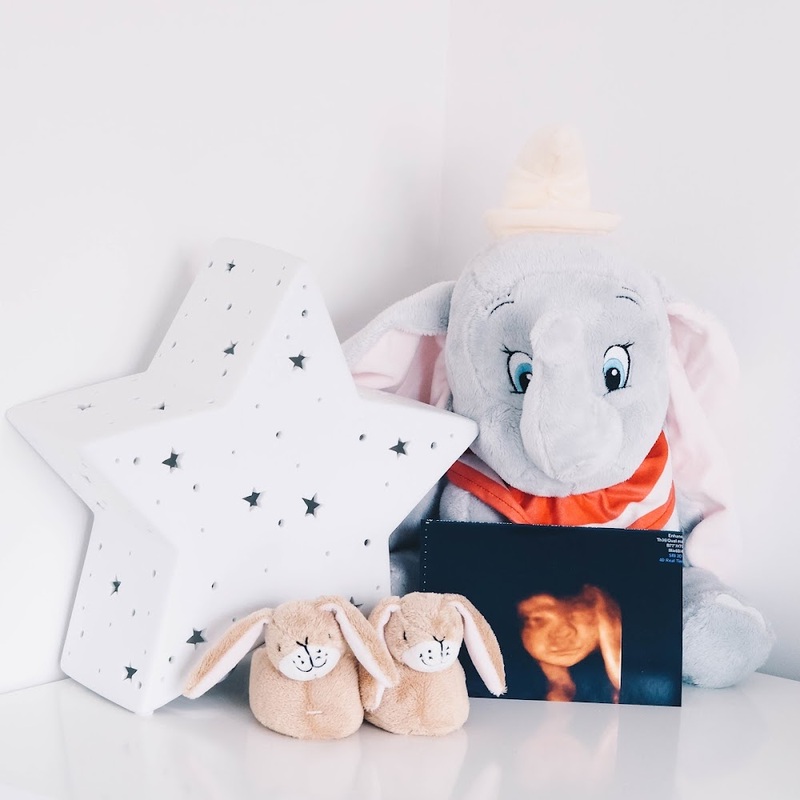 The fact the company have been going for ten years and are truly dedicated to supplying amazing personalised gifts for people to buy is quite special. I was kindly allowed to review a retro sweets hamper of my choice and review not only the products but the overall service too. Firstly, there are SO many hampers to choose from so it did take me a while to make a final choice! 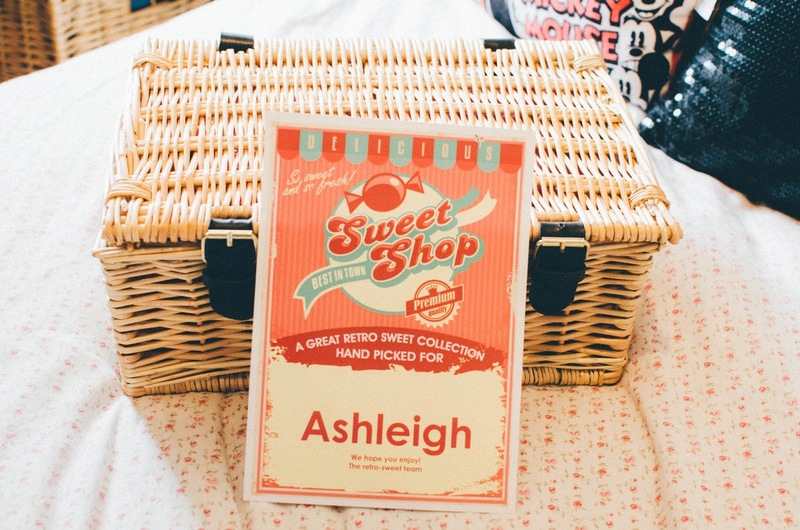 I ended up choosing the 'Classic Retro Sweet Hamper' which has everybody's classic favourites; jelly babies, cola bottles, shrimps and lots more yummy options! 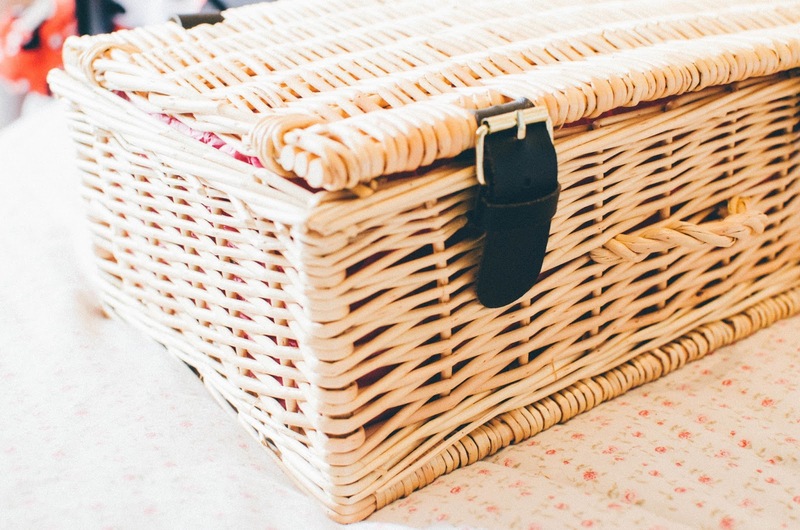 The hamper is packed into a cute little vintage-style wicker basket with leather style straps. Everything was packed neatly with pink tissue paper and a personalisation card with my name on it. This would make an amazing gift for someone! 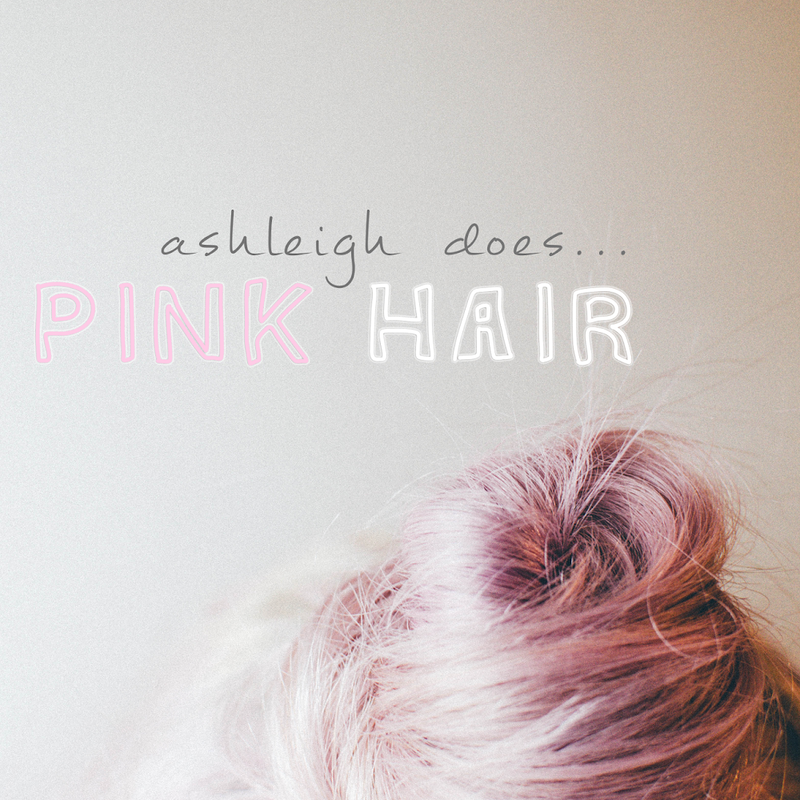 1) Be a follower of Being Ashleigh on Bloglovin - click here to follow me. 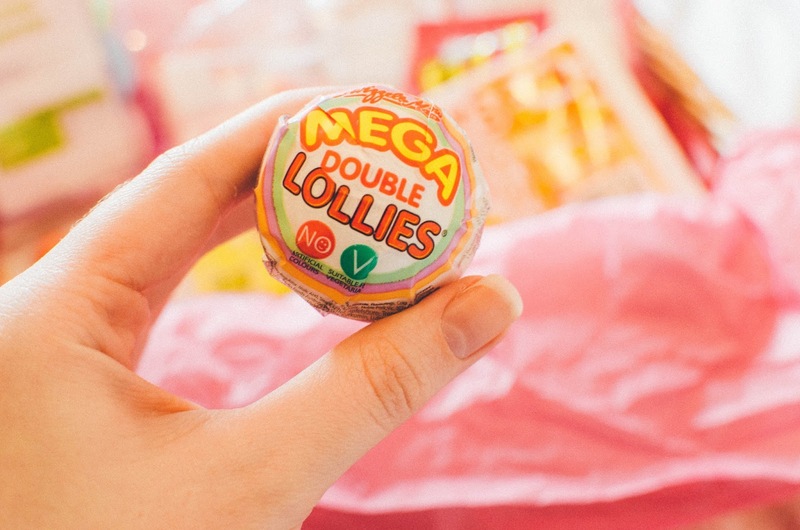 ANSWER THIS QUESTION: What is your favourite retro sweet? Leave a contact email OR twitter handle (@) so I can let you know if you win! Prize is a hamper like above. The prize will be sent directly from Retro Sweets. Giveaway is open for two weeks only; running from 23rd June - 7th July at 3PM. Cool post/giveaway. I don't have a sweet tooth but I will help spread the word. OMG this is so cute! I am craving some of these sweets now! 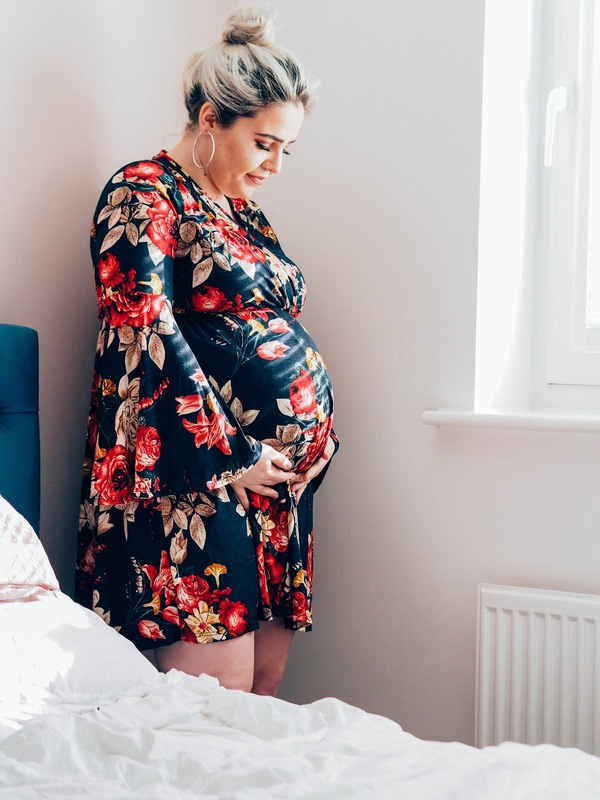 EmilyClark2 on Bloglovin. My favourite retro sweets are refreshers! Love them! That looks so good oh my gosh! My favourite retro sweets are either the cola cubes or those fizzy gummy strawberries. Sooo good! My fav retro sweets are probably the fried eggs you used to be able to get.. well, they looked like fried eggs! Oh this looks so good, you've chosen some lovely sweets! Ahh this looks so good and very cute! My favourite sweets would have to be Palma Violets! And I'm following retro sweets on Twitter I'm @lauren_denman. 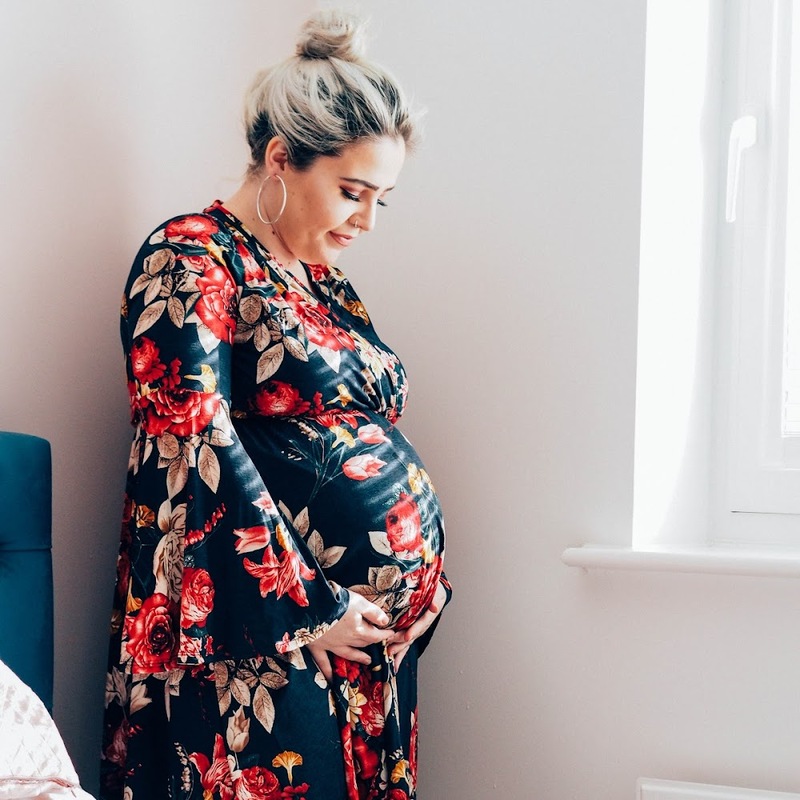 https://www.bloglovin.com/people/charlottequalter-12027669 My all time fav sweets are the pink and white mushrooms, fruit salads and pear drops #retro! 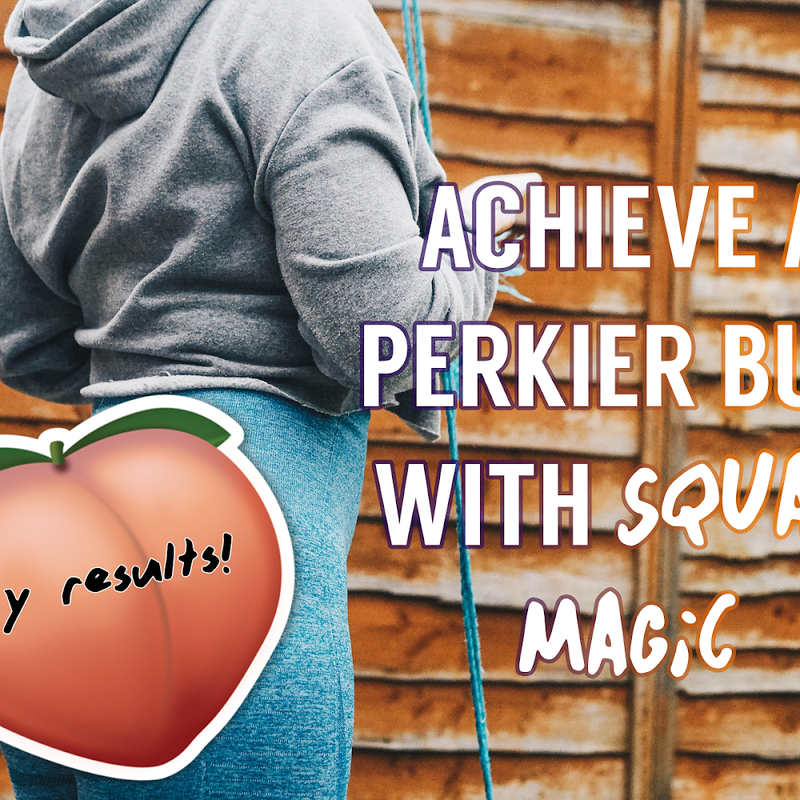 charspark13@outlook.com x.
angelakelly1 on Bloglovin' @Natterjacktoad7 on Twitter. I love Blackjacks! My favourite is cola cubes! My favourite retro sweet is popping candy oh or pineapple cubes!! Anything rhubarb and custard flavoured! Toffee bon bons or cola cubes. 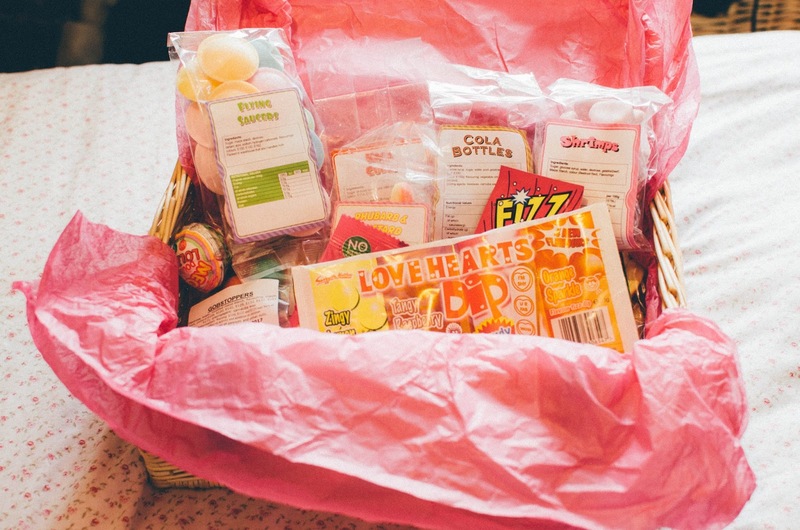 My favourite is "Love Hearts"
https://www.bloglovin.com/people/evatrelfa2-7647409 following you, following retro sweet on twitter as @Trelfa my fave retro sweet HAS to be be pink shrimps! Kola Kubes - at work or play, they really add the fizz to my day! Ooo what a great giveaway! 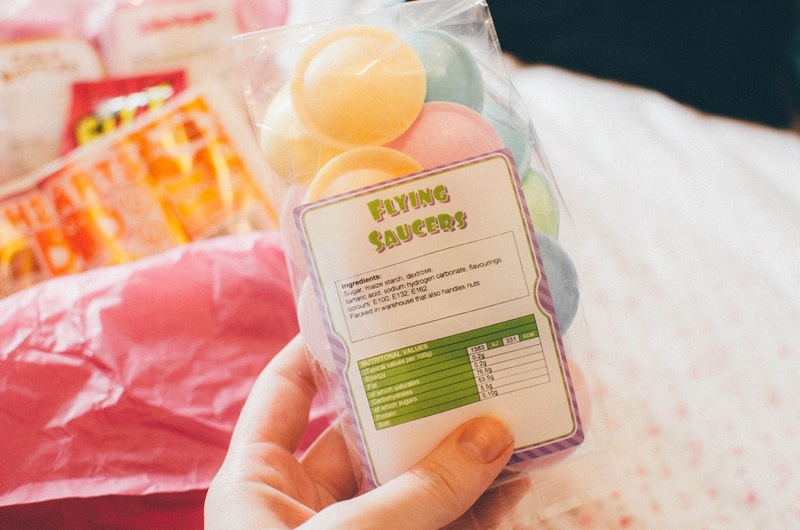 My favourite would be flying saucers! I really love sarsaparilla tablets so they are my fave retro sweet!